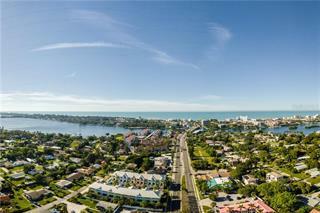 Ask a question about 1588 Stickney Point Rd #104, or schedule a tour. 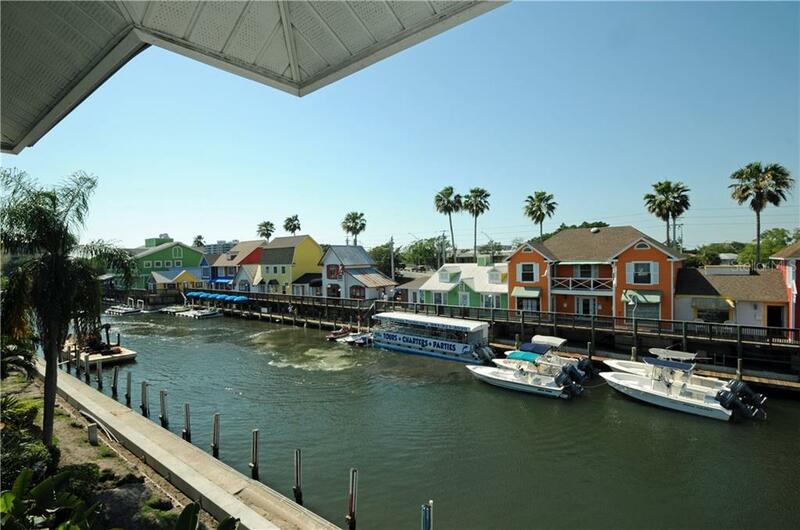 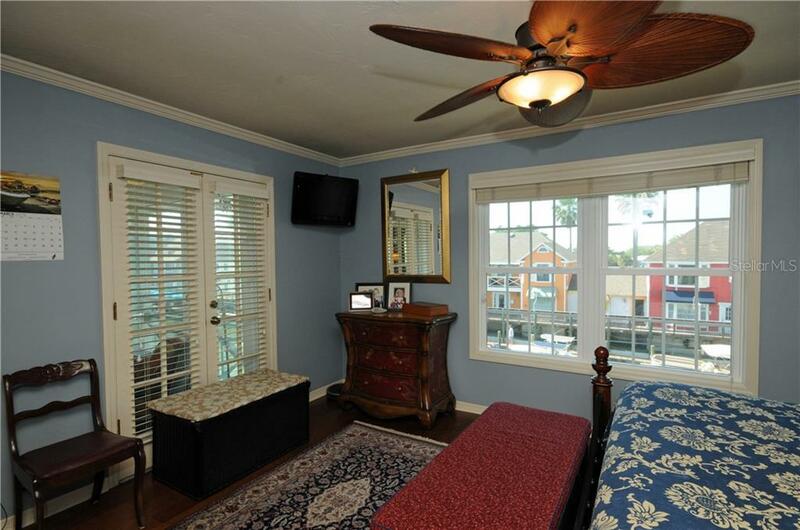 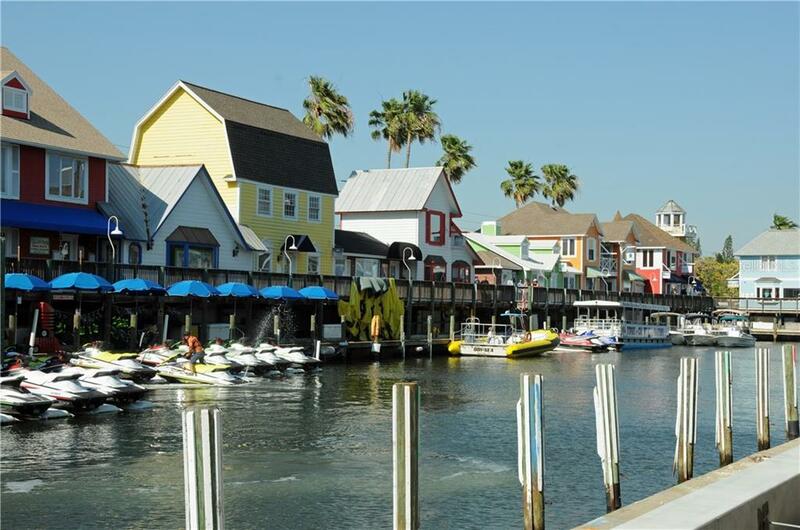 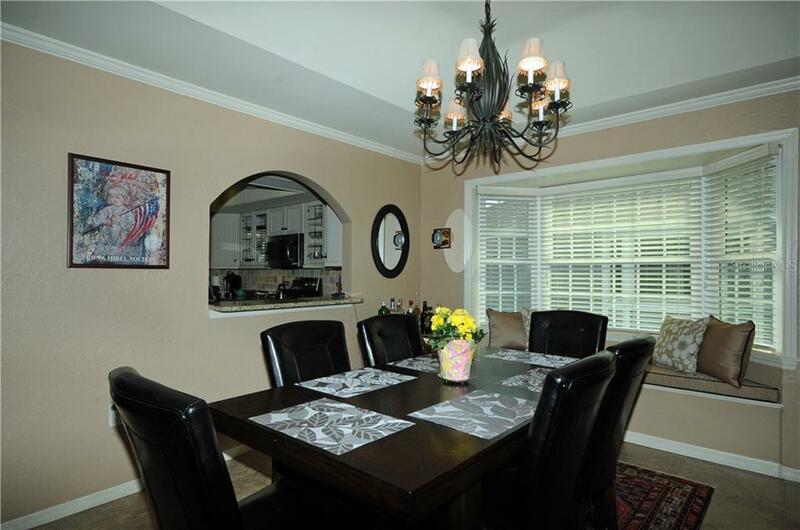 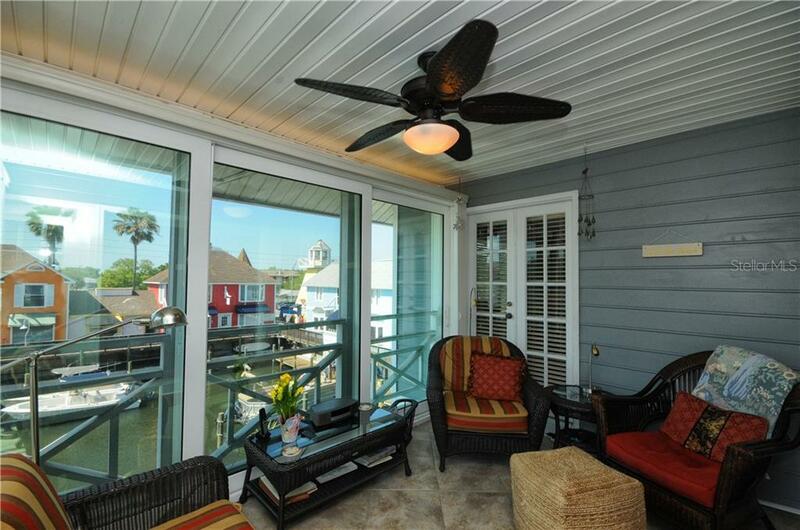 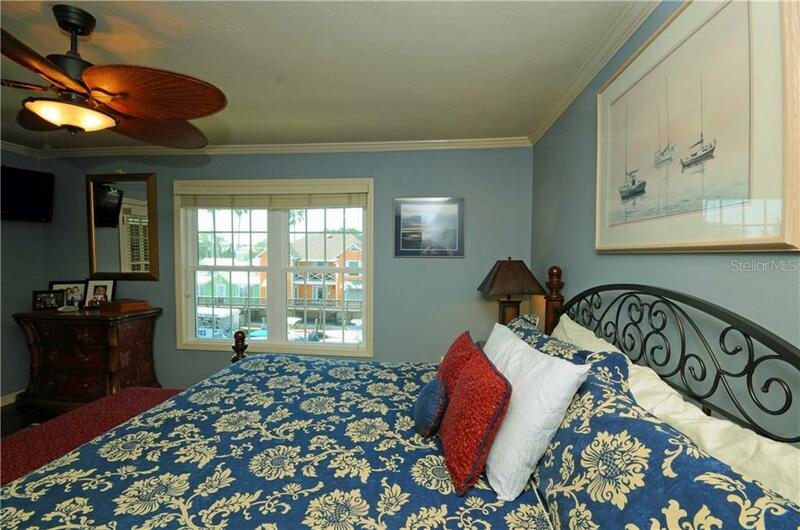 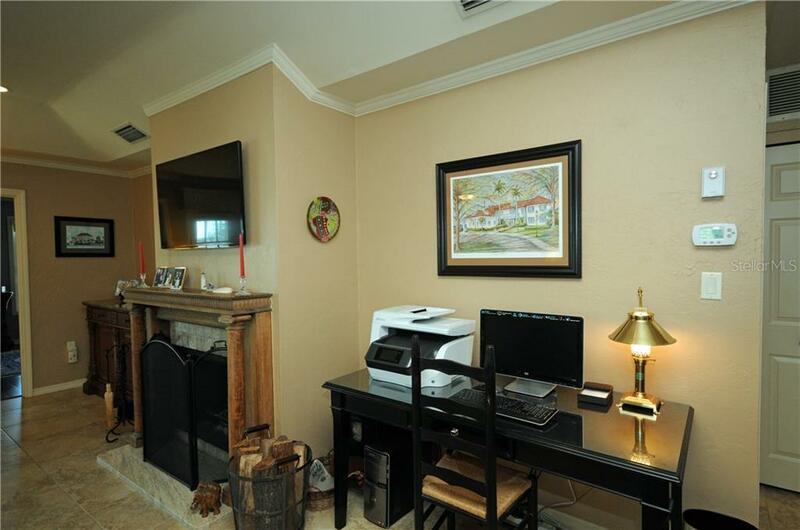 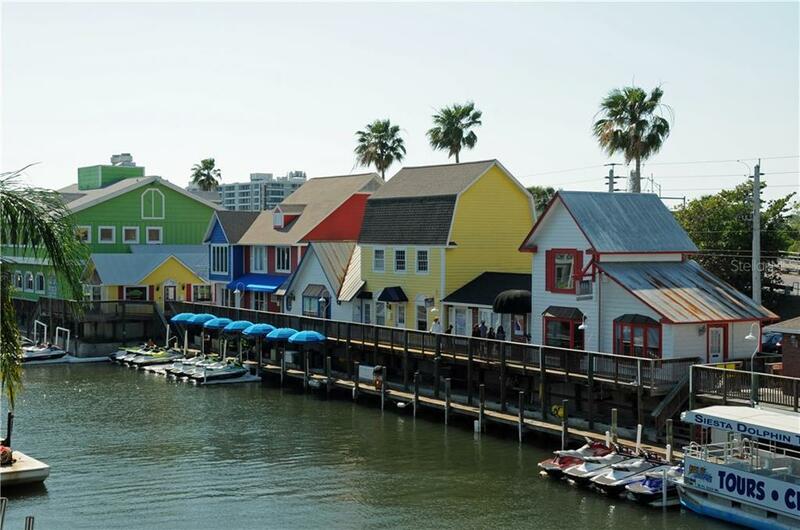 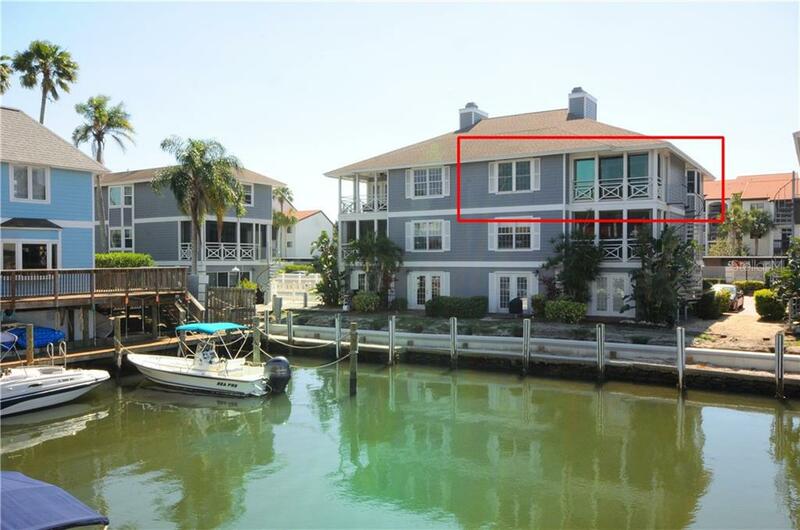 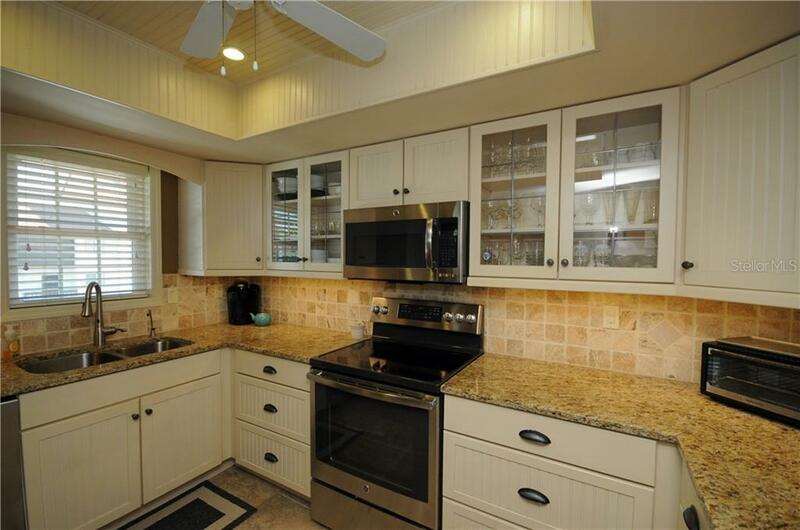 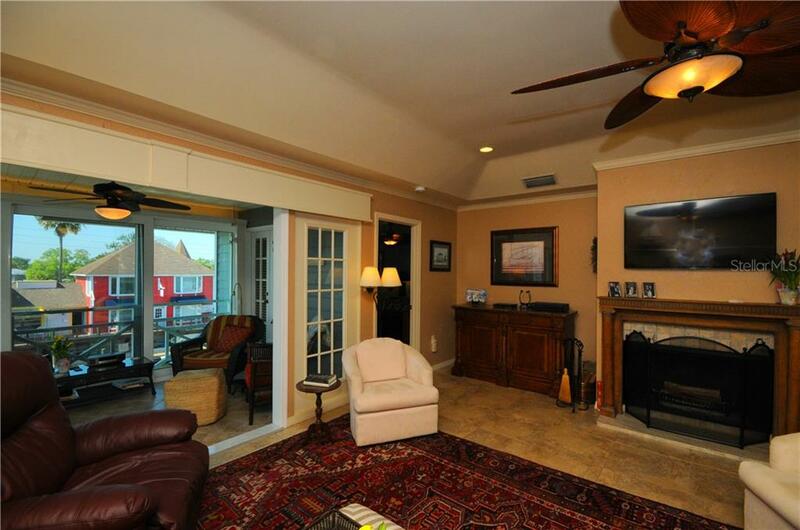 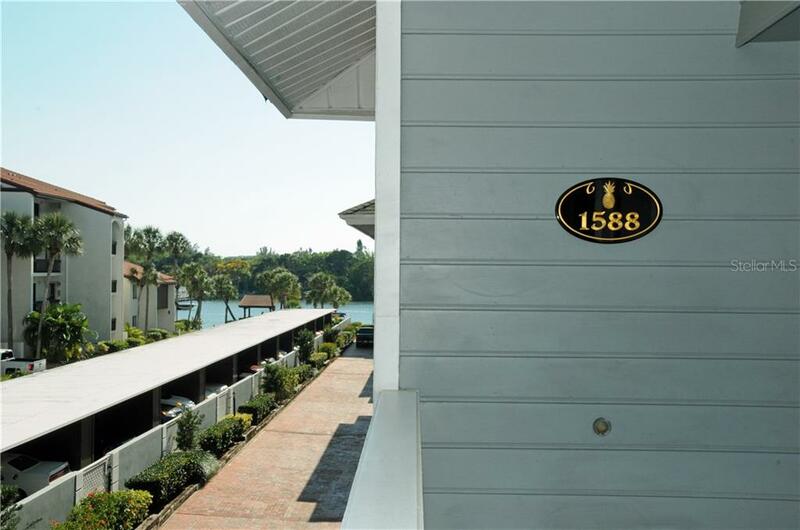 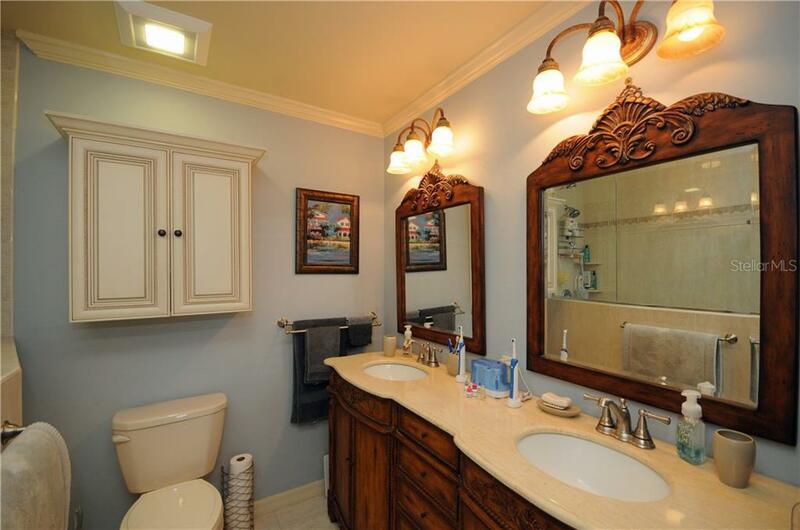 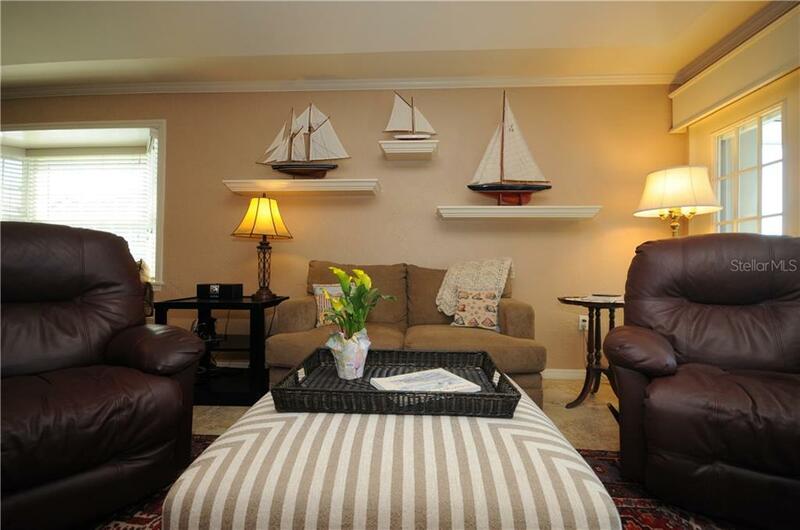 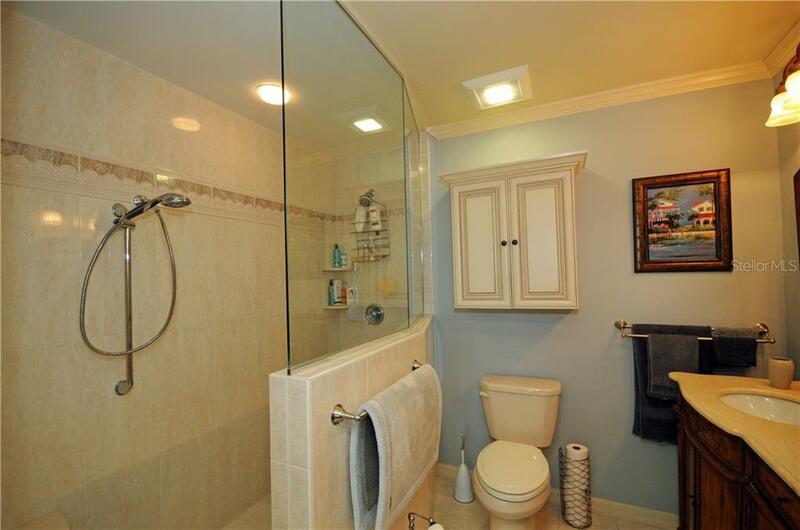 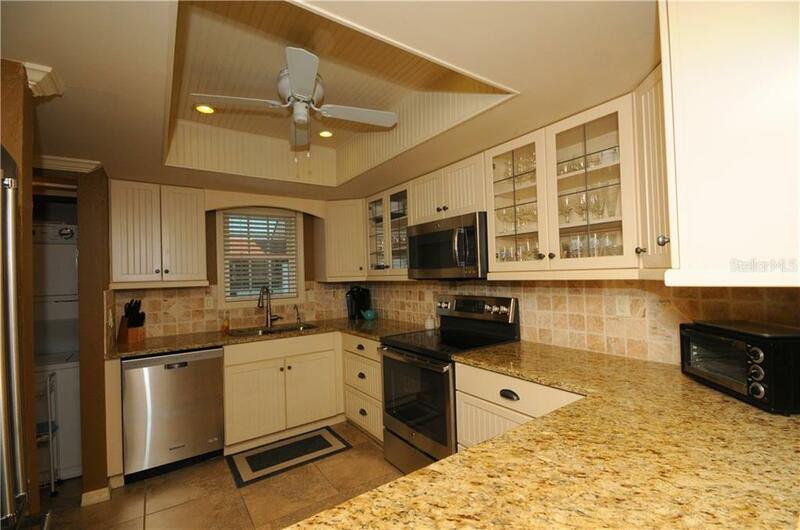 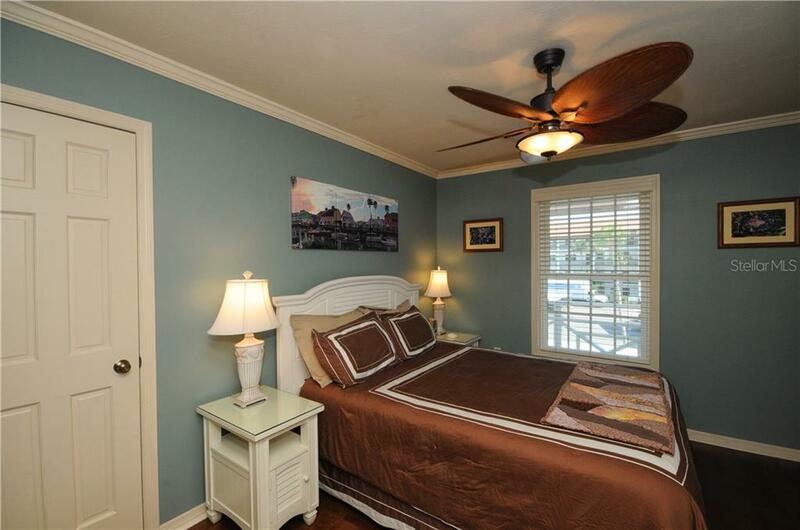 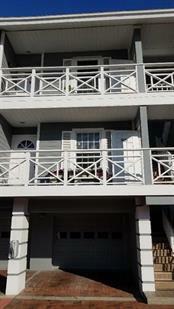 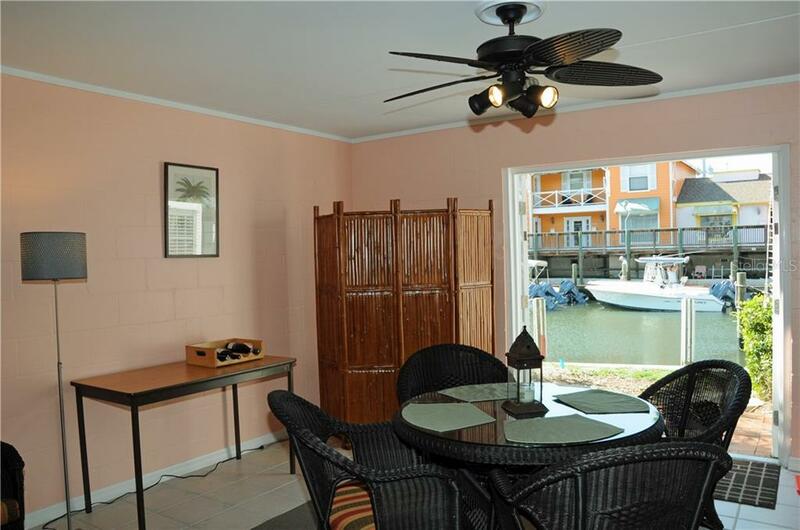 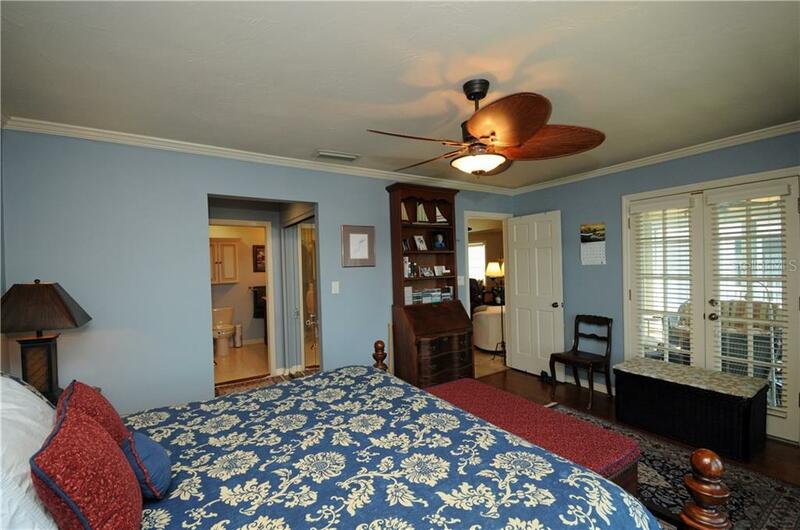 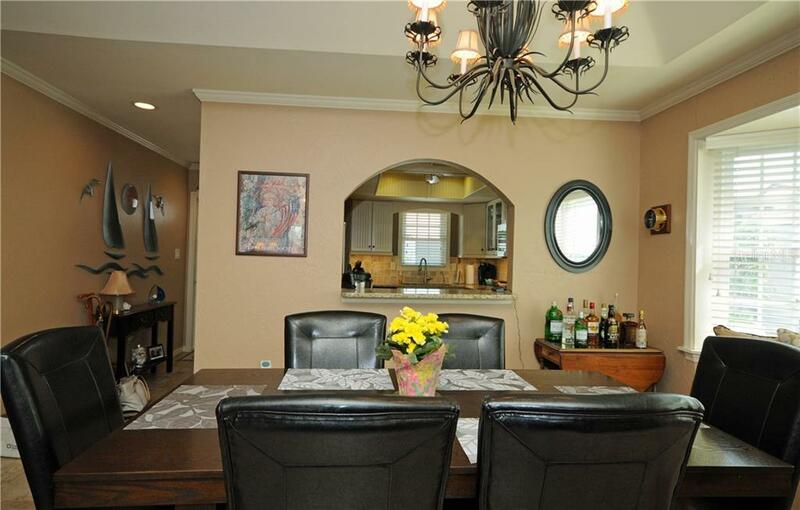 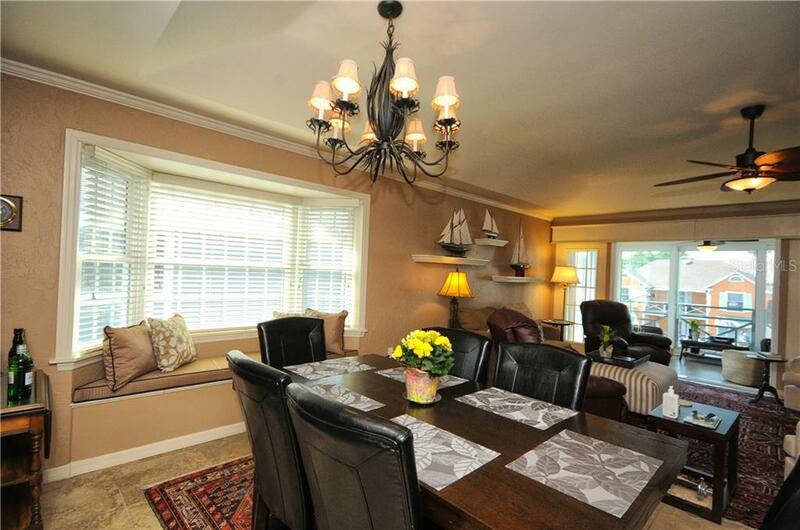 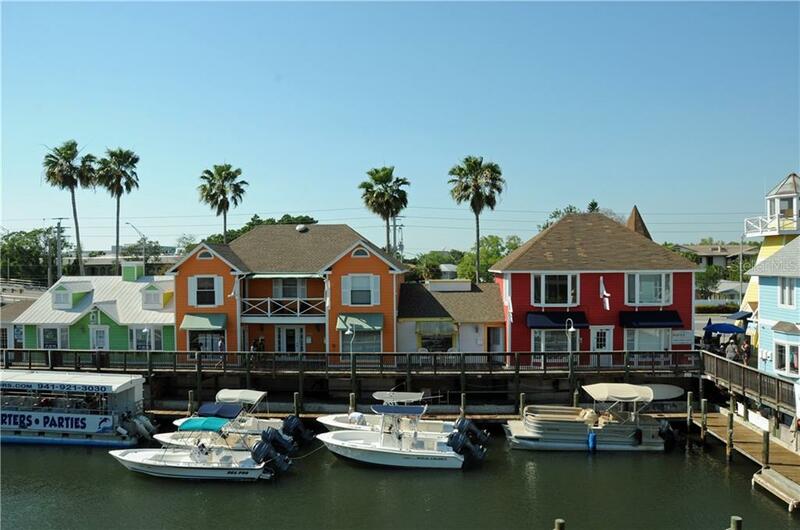 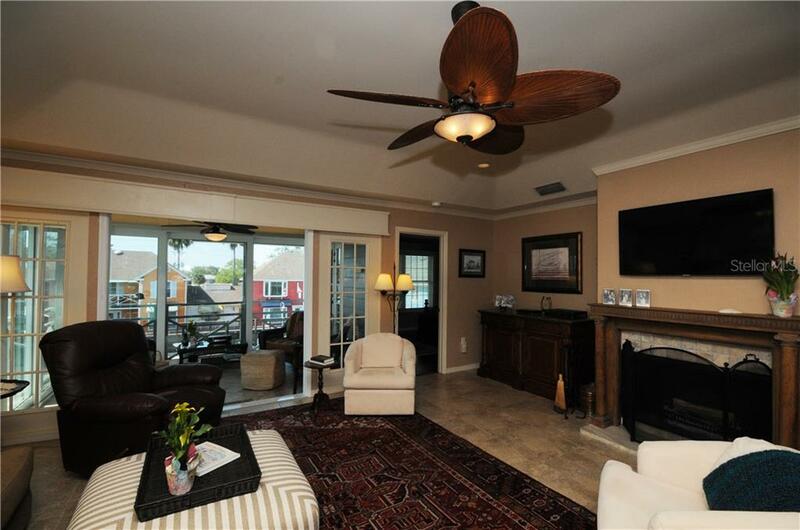 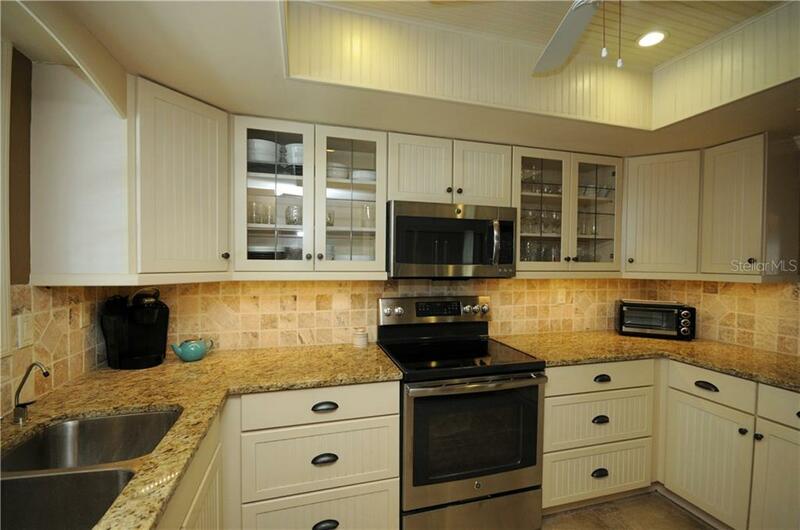 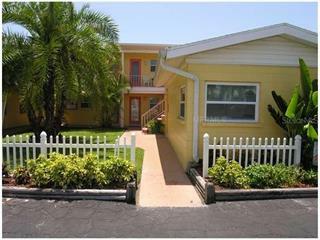 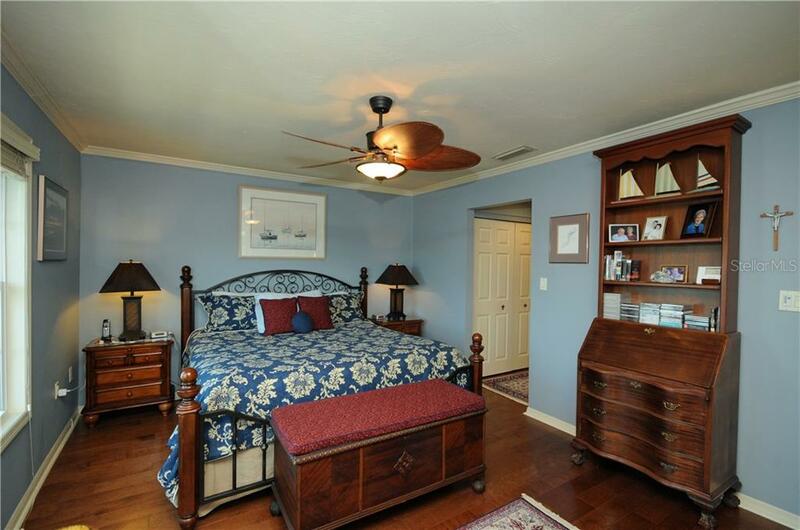 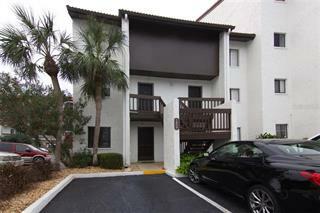 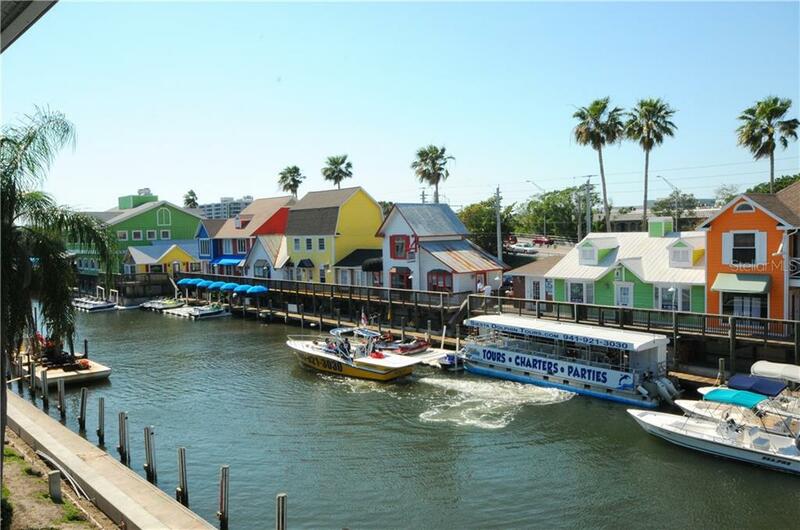 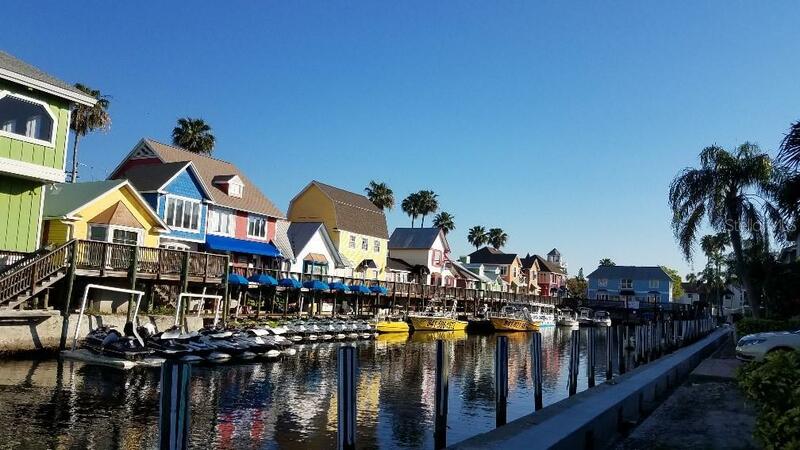 Enjoy this charming New England style condo with so much ambiance located on a waterfront canal. 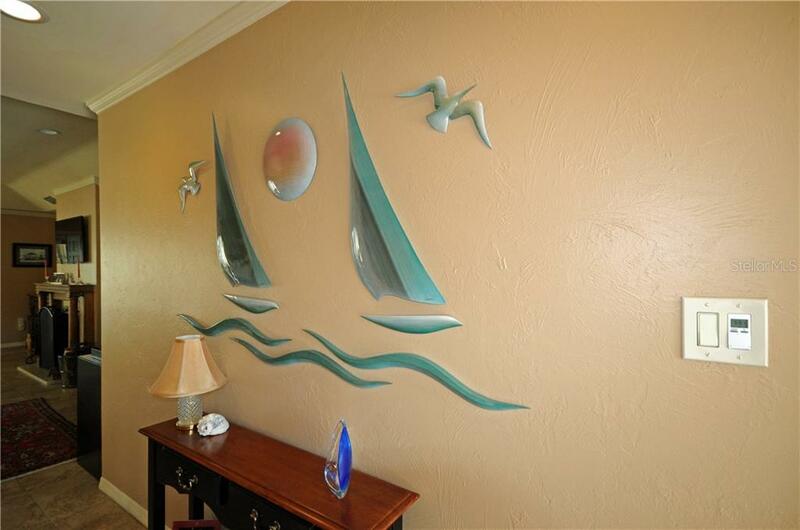 Two deeded boat slips make this opportunity so unique. 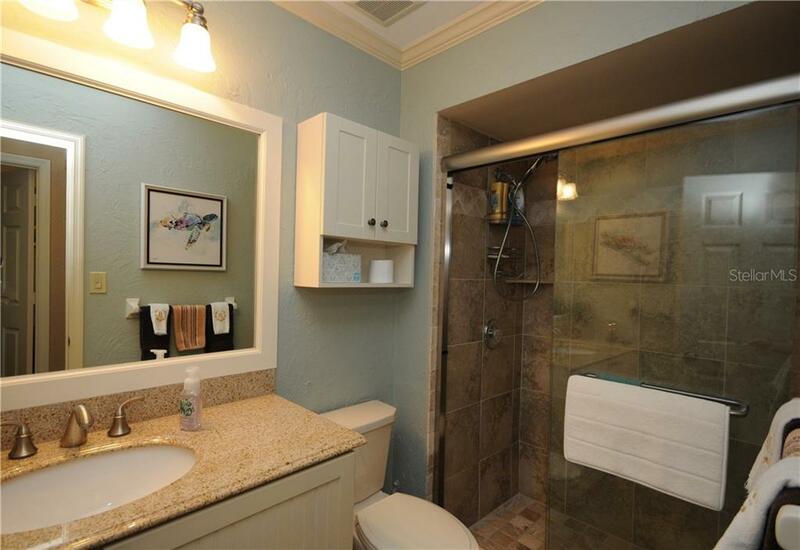 This condo is in pristine condition with crown molding, beautiful cabinetry, grani... more.te countertops, wood flooring, tile flooring, attractive stainless-steel appliances, and more. 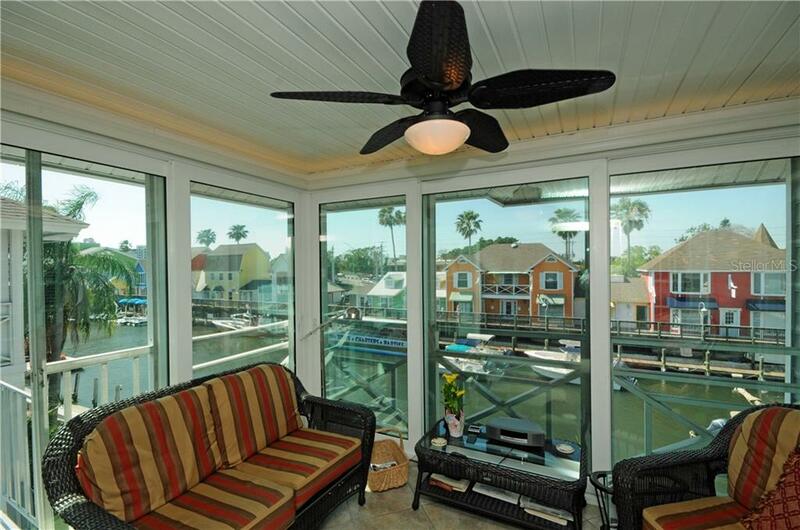 ALL OF THE WINDOWS AND DOORS ARE HIGH IMPACT GLASS! 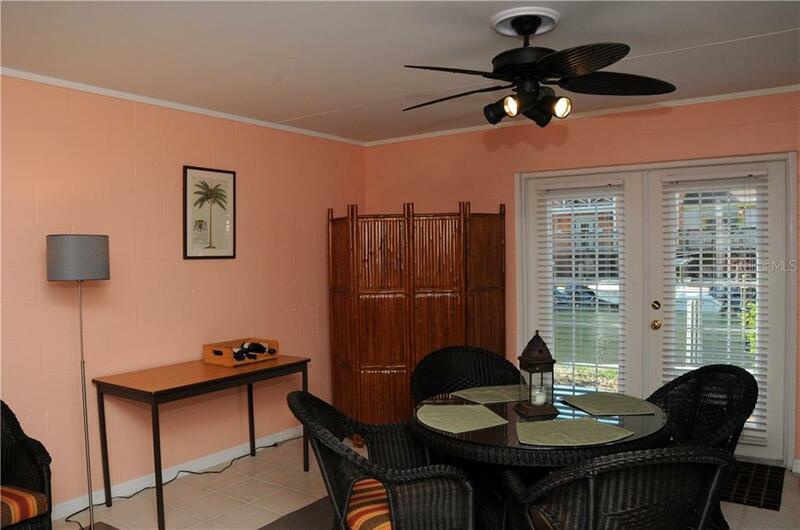 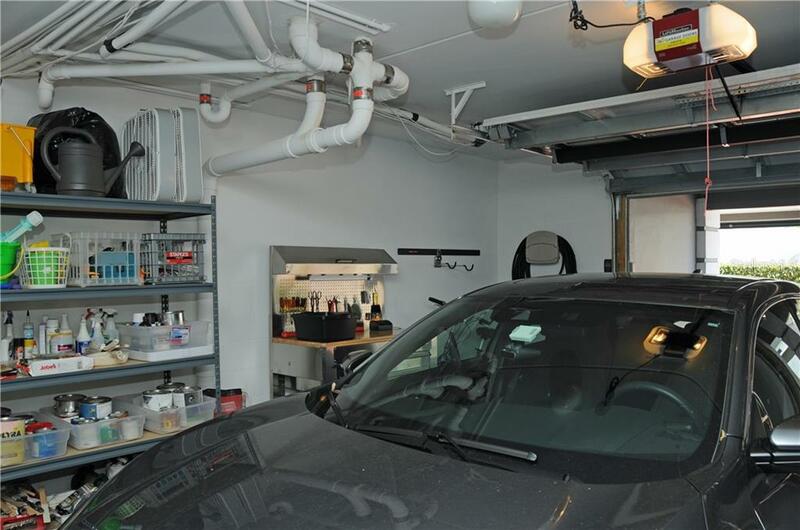 This condo has their own private oversized garage and cabana for extra space for entertaining or storage. 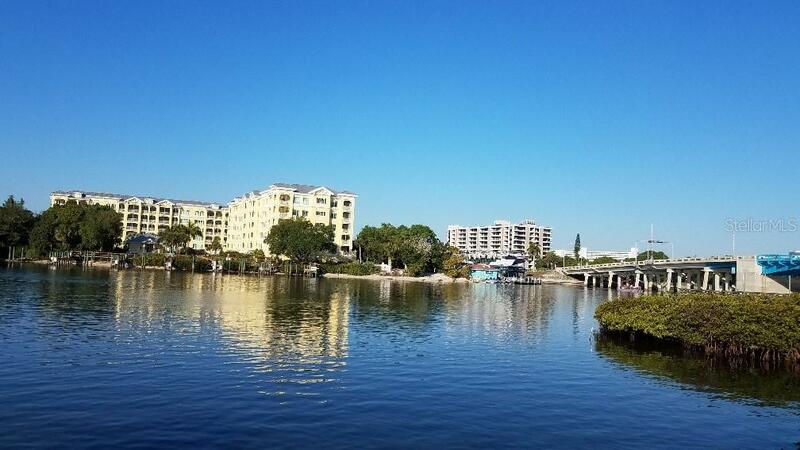 The association is adding a new seawall and the seller is paying for the special assessment. 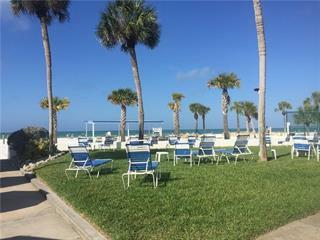 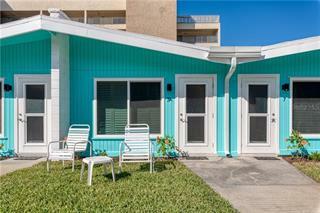 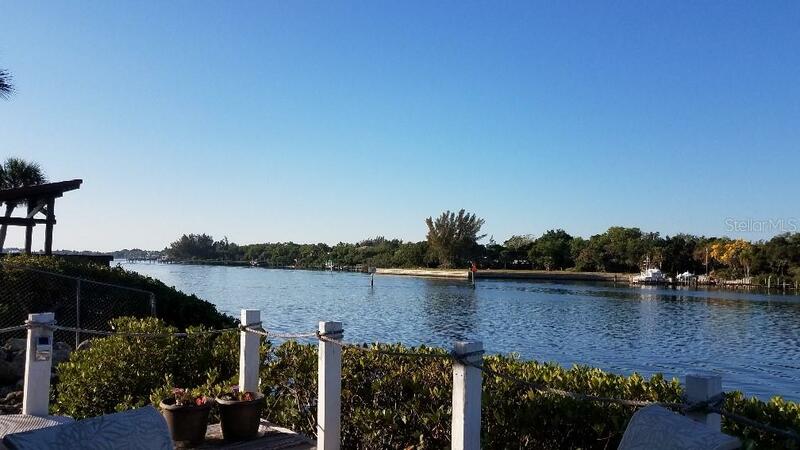 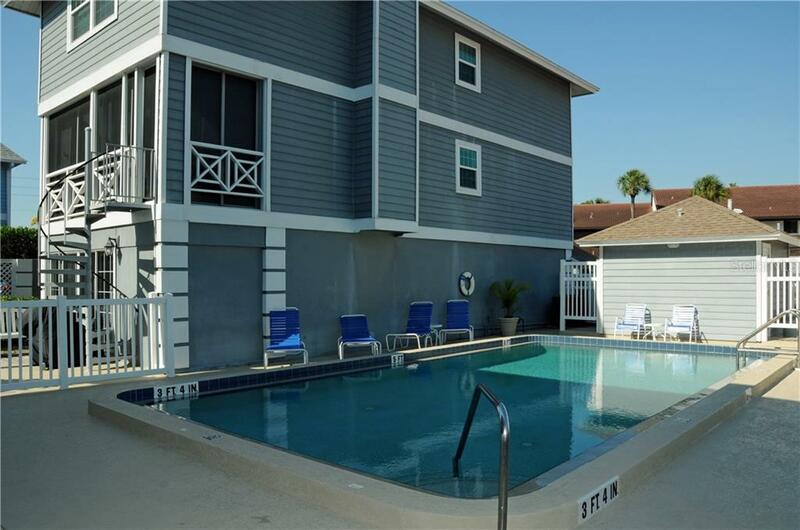 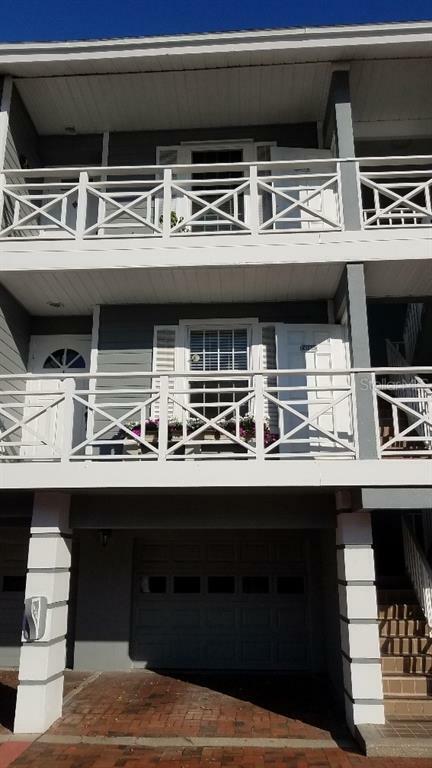 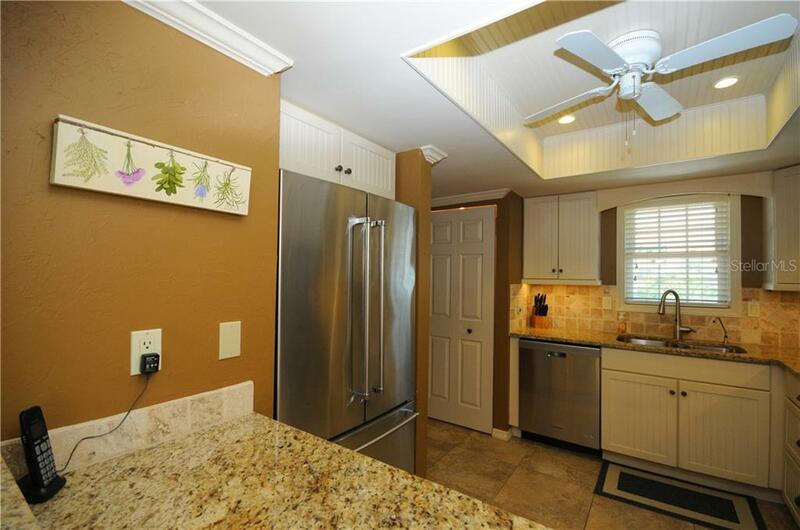 This home is convenient to cycling or walking to Siesta Key Beach, restaurants, grocery stores and Gulf Gate discount shopping and everything your heart desires! 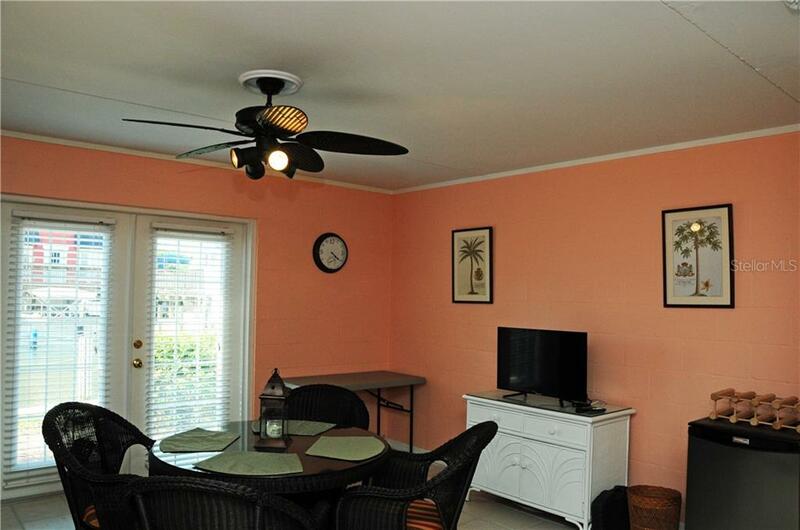 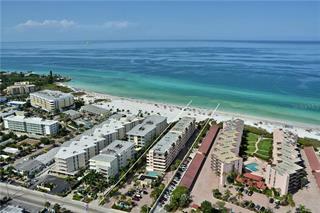 The location is so convenient to everything you will never want to leave. 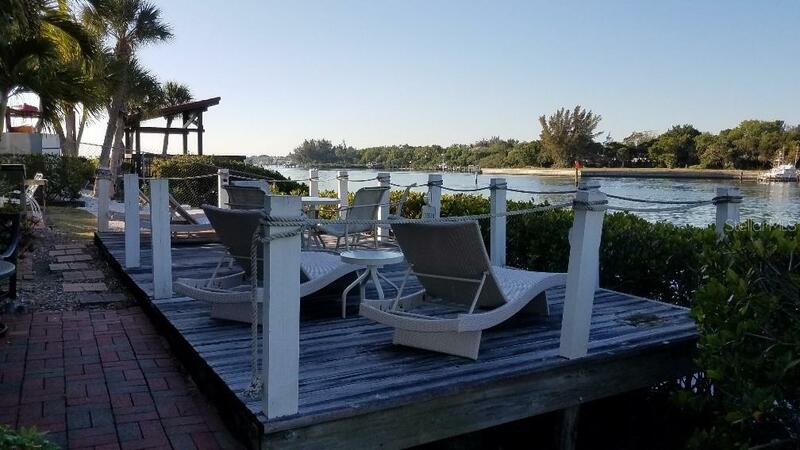 The owners gather on their community deck for a peaceful time watching the boats go past on the Intracoastal waterway, sunset skies, and great conversations! 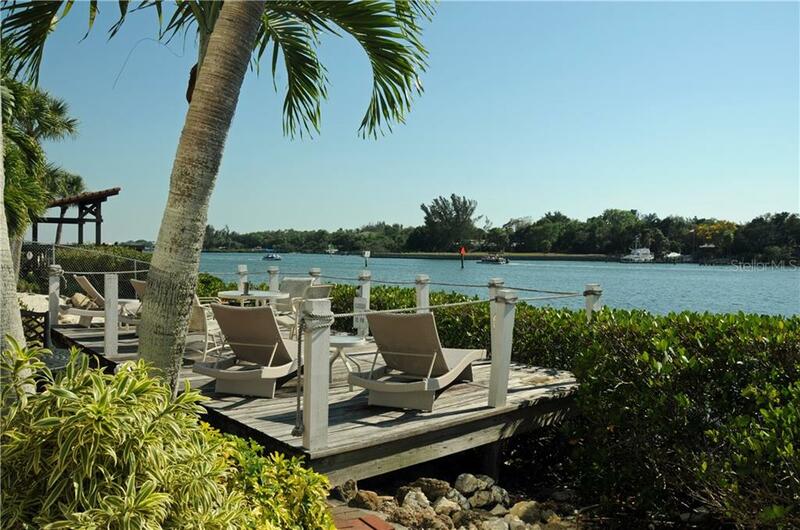 Welcome to the Florida lifestyle at its very best! 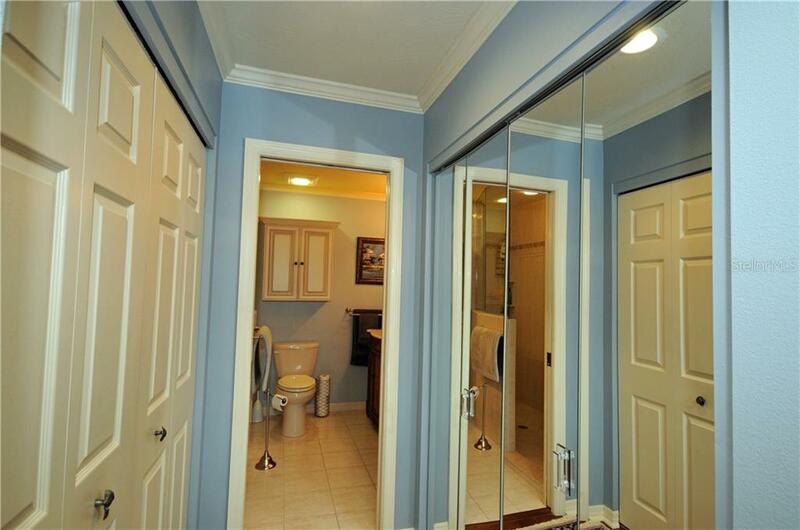 Bonus for pet lovers, two dogs are allowed! 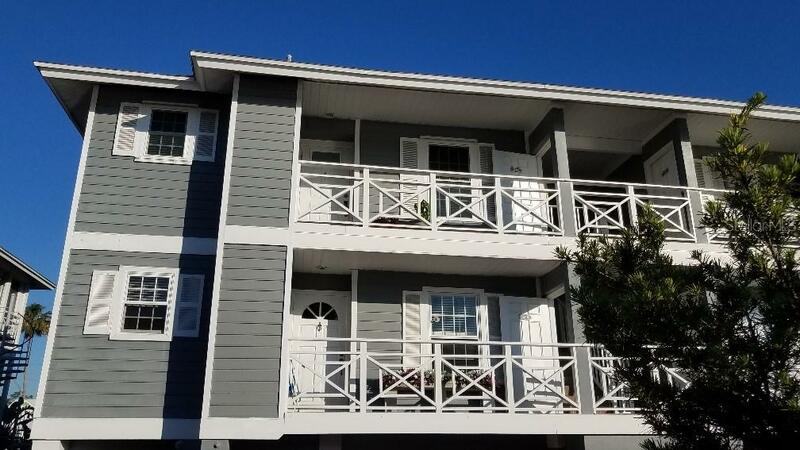 21 Units in Complex. 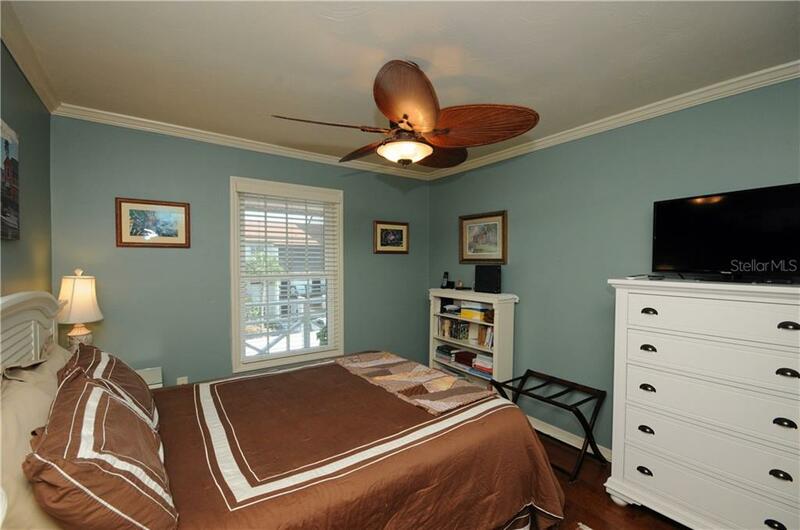 Additional rooms not added into the square footage. 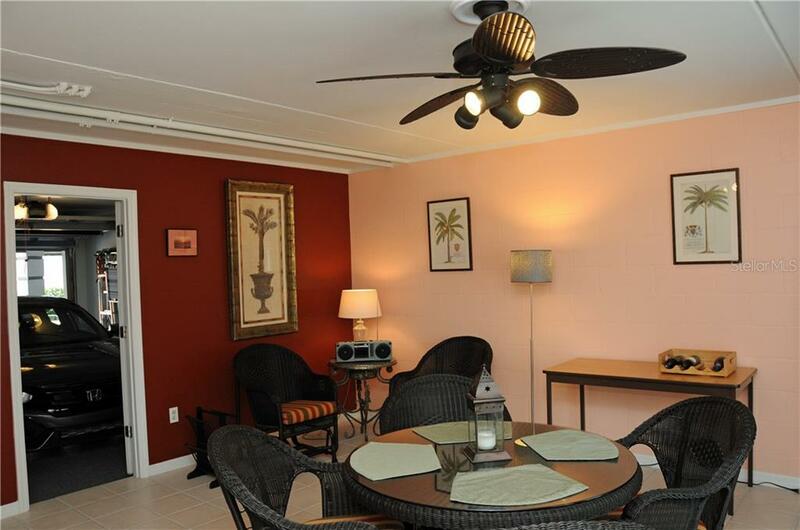 1270 square feet under air and additional Florida Room 208 and cabana/recreation room 240 square feet, bringing the total to approximately 1718 feet of usable square footage. 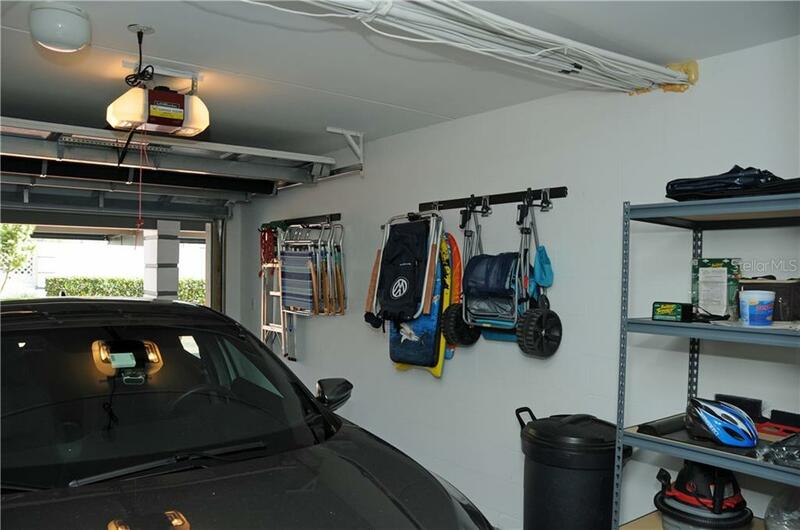 Garage 20x16.